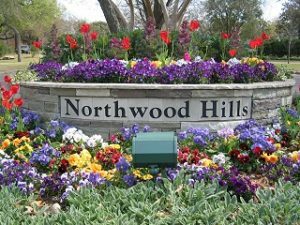 Sharon Venable and her husband, Charlie, have lived in Northwood Hills since 1996. She discovered NWH while driving around with her daughter, who is an interior designer. The house they chose needed a lot of work and they still feel like they are making it their own. Sharon is very concerned about what happens inside Northwood Hills and feels like serving on the Board will help her contribute to our neighborhood’s success. Sharon’s long career includes Community Relations with ATT, COO and other executive positions at the Dallas Regional Chamber, creating the first community relations initiative for Texas Women’s University, and establishing her own interim CEO consulting company. Sharon is a consummate volunteer and can’t say no. 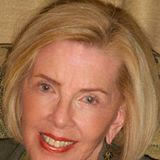 She and Charlie have two grown children and 2 grandchildren, who are embarking on their first year of college.